> > 1. Why has the justice system taken so long to bring your case to trial? Can you calculate what you’ve lost in terms of money, creativity, and personal costs? Which one hurts the most? > > THE INJUSTICE SYSTEM OF JAMAICA IS TRYING TO USE ME AS A SCAPE GOAT FOR CRIME…SO THEY’RE TRYING TO BUILD A CASE THAT DOESN’T EXIST.PLEASE BARE WITH THEM.WELL ANYONE WHO KNOWS ME CAN ATTEST TO THE FACT THAT I CELEBRATE FAMILY OVER ALL THINGS.MONEY NA GOING ANY WHERE.THAT’S THE MOST PAINFUL THING ABOUT THE KARTEL INQUISITION. NOT SEEING MY FAMILY ESPECIALLY MY KIDS. > > 2. On your single “School” you tell the school youths “pull up your pants and put it pon your waist and tuck in your shirt and don’t bleach your face.” Why did you advise against bleaching? Does that mean you will not be bleaching after you are released? > > SO THAT’S WHERE THE CONCEPT CAME FROM. > > 3. How do you like the new music you have been hearing since you were incarcerated? What will you bring to dancehall music when you are a free man? 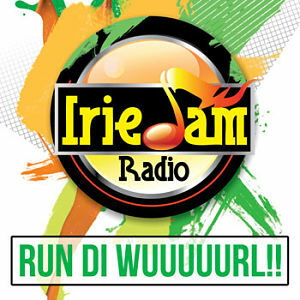 > > WHAT WILL I BE BRINGING TO DANCEHALL? 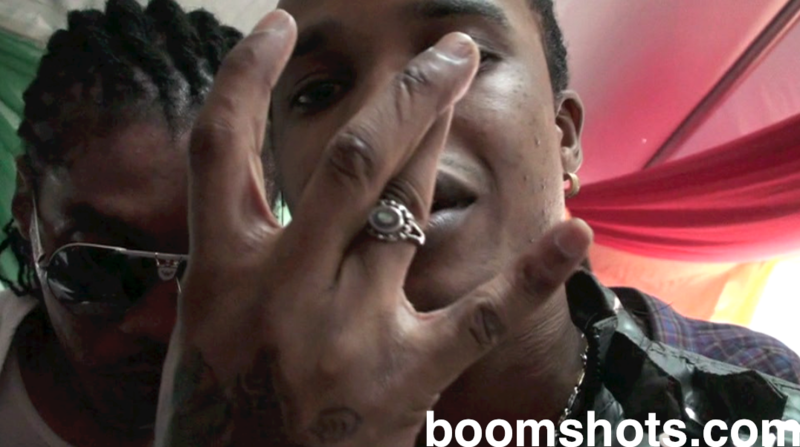 VYBZ KARTEL.MOST ARTISTES SINCE 2002 HAVE ALL BEEN BITING MY STYLE.LISTEN DANCEHALL FLOW AND VOCABULARY BEFORE KARTEL’S EMERGENCE AND LISTEN IT NOW,SINCE I CAME.I SET THE NEW MILLENNIUM BENCH MARK FOR DANCEHALL AND I HAVEN’T EVEN SCRATCHED THE SURFACE.WATCH AND ENJOY. > > 4. 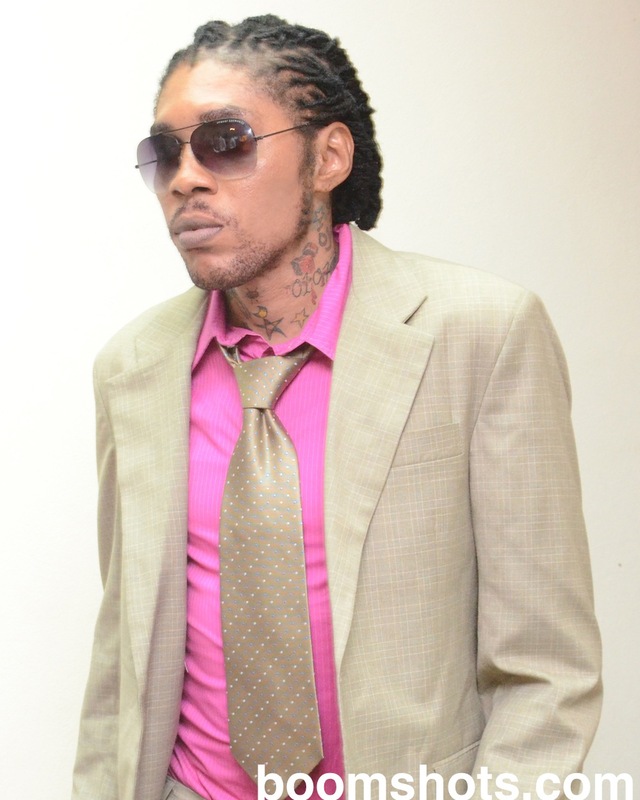 At Sumfest this year, while introducing Tommy Lee, MC Nuffy said he had a message from you saying “Kartel had five sons and four of them betrayed him.” Is that how you really see it? How have former Gaza artists betrayed you, and which ones are you still cool with? BETRAYED IS THE ORDER OF THE DAY IN ANY MONEY MAKING BUSINESS SO YES THEY DID.BEFORE I CAME TO JAIL I BOOKED FOR TOMMY AND PAPI.SINCE MY REMAND, THEY’VE BOTH BEEN SIGNED TO NEW BOOKING AGENTS.PEOPLE WHO WOULDN’T HAVE LOOKED AT THEM BEFORE I TURNED THEM INTO STARS BUT WHO ARE BENEFITING FROM MY HARD WORK. 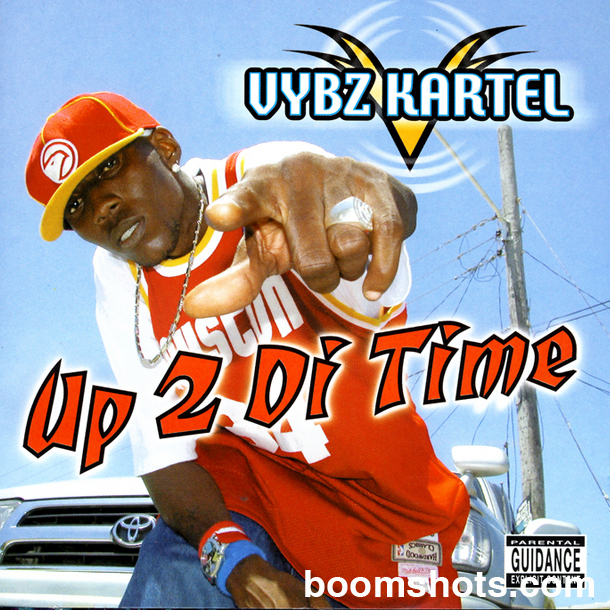 BUT YOU KNOW, ITS NOT EVEN AN ISSUE BECAUSE IM STILL VYBZ KARTEL. RICH AND (SOON) HAPPY. 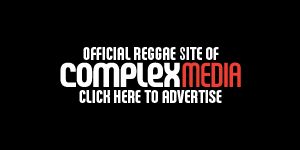 Previous postTad Dawkins Speaks On Vybz Kartel's New Album "These are stuff he recorded before he was locked away" Next postPopcaan Interview: "Vybz Kartel Put Me To The World"
Well firstly me nuh love man but I have a lot of admiration for Adijah Palmer aka Vybz Kartel, The Teacher, War Angel, Dancehall Hero, World Boss, as a young intelligent black man. I have listened and watched the growth n success of him since I was in high school. His graphic xpression and lyrics made me pay more attention to him than other artist upon his emergence in the mainstream dancehall. 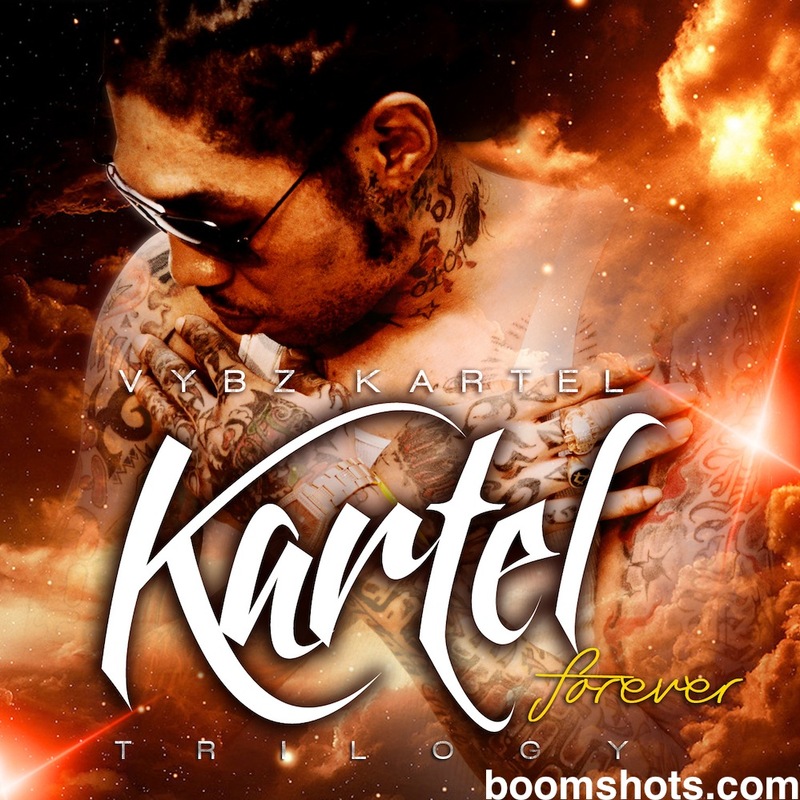 People always have things to say wheter u do good or bad so I dont care what they say about kartel he is a genius. Its disheartening to know how the system is making an example out of him for nothing. yes 2 men that might have been in his association are missing and cant b found presume dead, so wha? 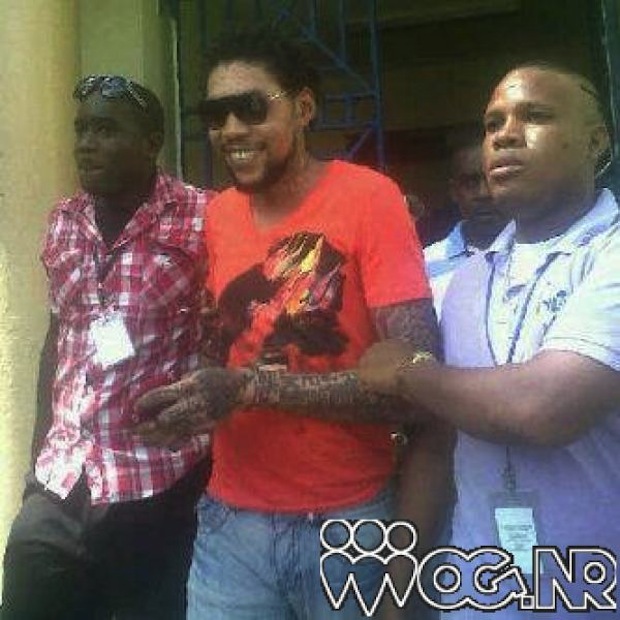 I just believe ppl around him are tryin to set him up and they just might have the real murderers already but want vybz to do 30 to life which iz cruel n unfair for any homosepian. 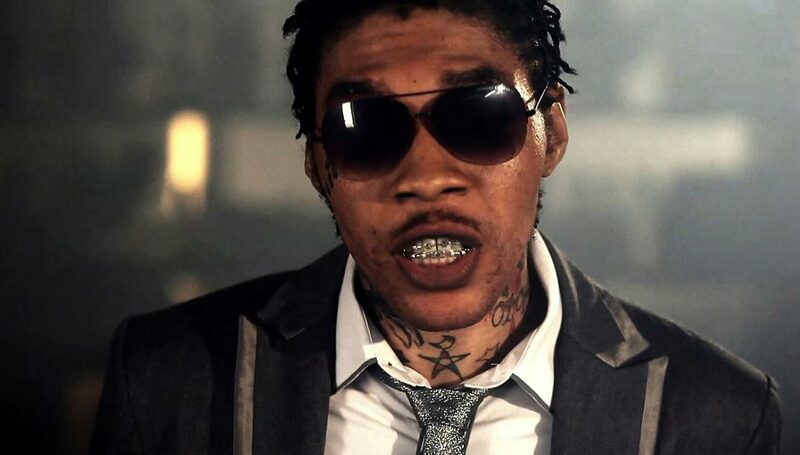 vybz kartel case is only a bussiness attack,somebody somewhere is after silencing him by putting behind bars.something needs to be done quickly!hold still and dont give up man.